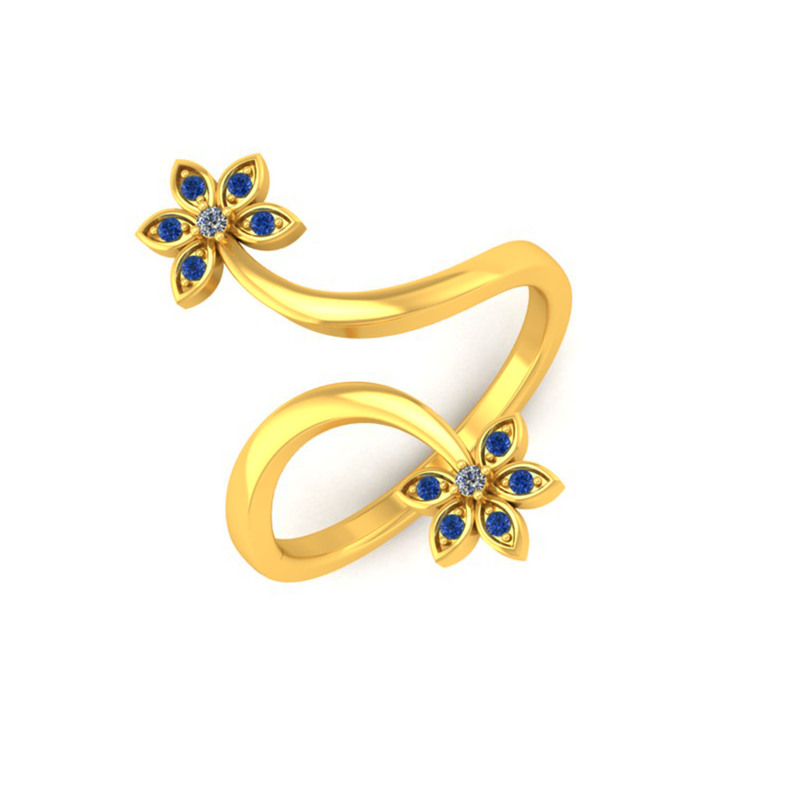 Get this latest ring design with the adjustable floral coloured stone ring that easily slips on your finger. The best HTML Articles are availalbe on our website in many categories: HTML, CSS, jQuery and free online tools. Browse our articles to learn web content composing!